Research & Development | Tiles Carrelage Pvt. 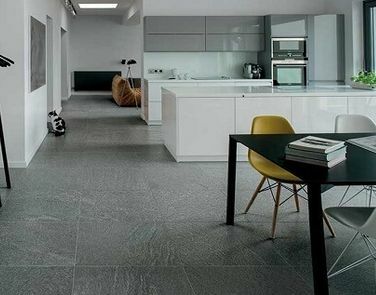 Ltd.
Tiles Carrelage has witnessed an unprecedented growth in terms of size, volume and geographical presence and much of this is credited to its robust research and development activities. Meeting international standards in the ceramic industry can be a cumbersome task if not properly planned with well managed R & D set up. Our R& D Department keeps a strict watch on every aspect when it comes to delivering a quality product. The stagewise control of production parameters like temperature, viscosity etc. is done by a team of Lab technicians who are equipped with accurate equipments.The culture of quality and service at Tiles Carrelage is today furthered by our technological adeptness.